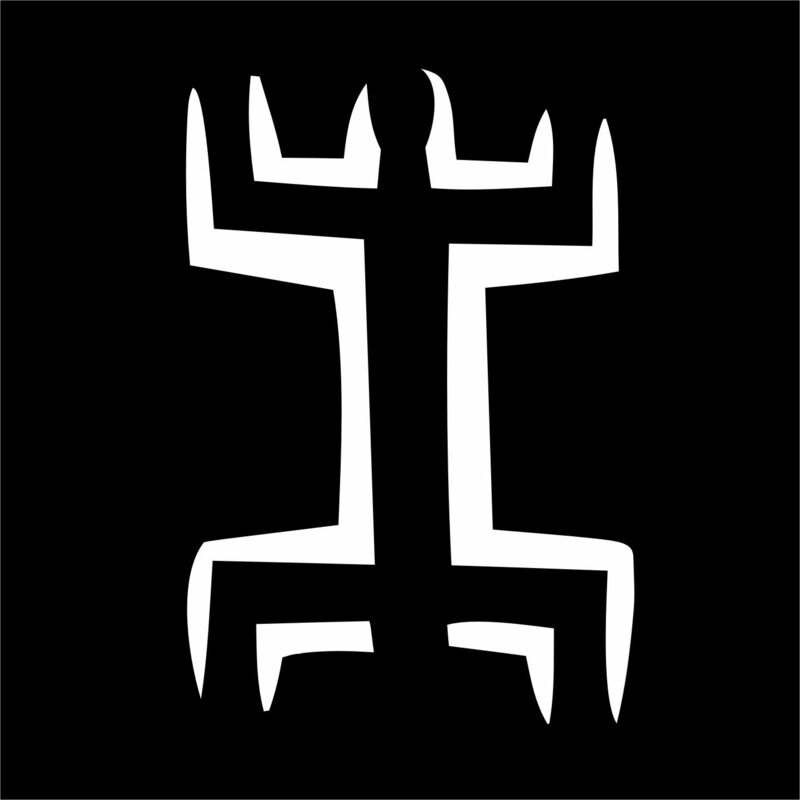 The ⇒International Theatre Institute ITI, the world’s largest performing arts organization founded in 1948 by theatre and dance experts and ⇒UNESCO, strives for a society in which the performing arts and their artists thrive and flourish. ITI advances UNESCO’s goals of mutual understanding and peace and advocates the protection and promotion of cultural expression, regardless of age, gender, creed, or ethnicity. It works to these ends internationally and nationally in the areas of performing arts education, international exchange and collaboration, and youth training. The purpose of the International Theatre Institute is to promote international exchange of knowledge and practice in theatre arts in order to consolidate peace and friendship between peoples, to deepen mutual understanding and increase creative co-operation between all people in the theatre arts. 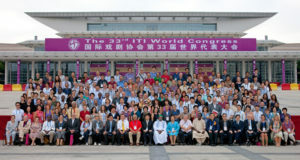 During the 33rd ITI World Congress in Xiamen, China in September 2011, the general assembly appointed AKT-ZENT as Research Centre of the International Theatre Institute.